Safety Corridors, Geo Fencing, Authorized to work within secure areas, confined areas, indoors, commercial sites and airports with appropriate approvals. 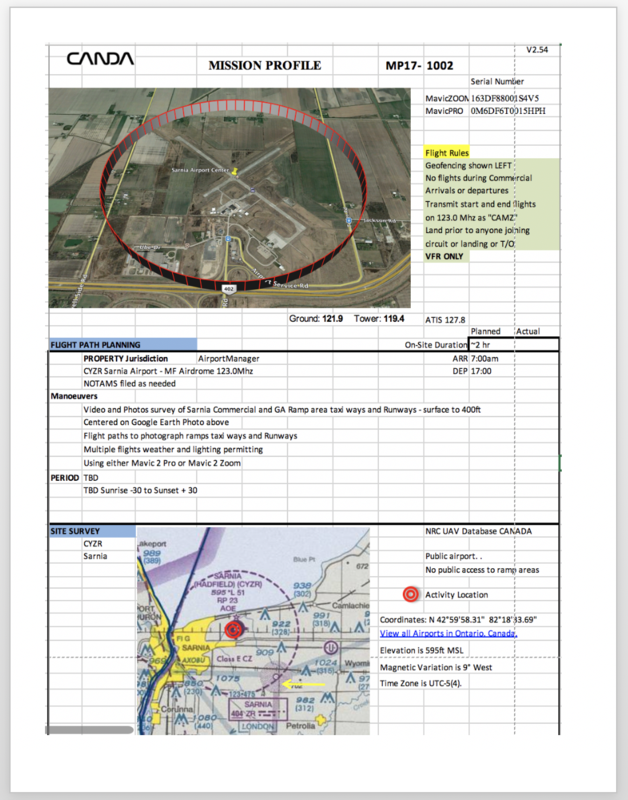 We use our own comprehensive flight planning procedures and can be authorized for special air work, using direct communications to NAVCAN, Air Traffic Control, nearby aircraft and Police/Emergency/Fire Safety as needed. 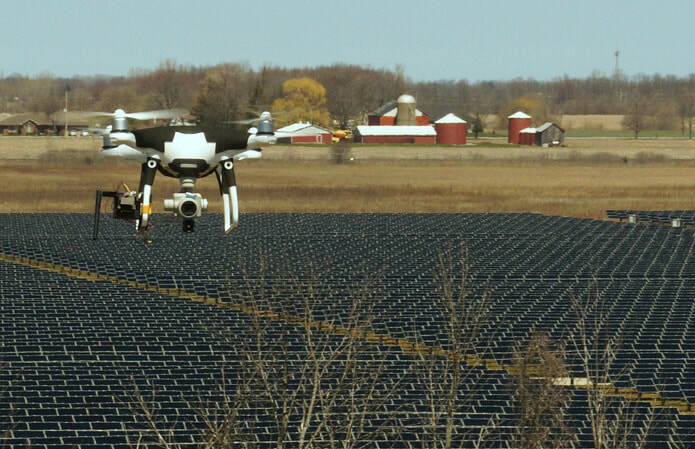 SPRY drone has now joined the fleet(JAN19). 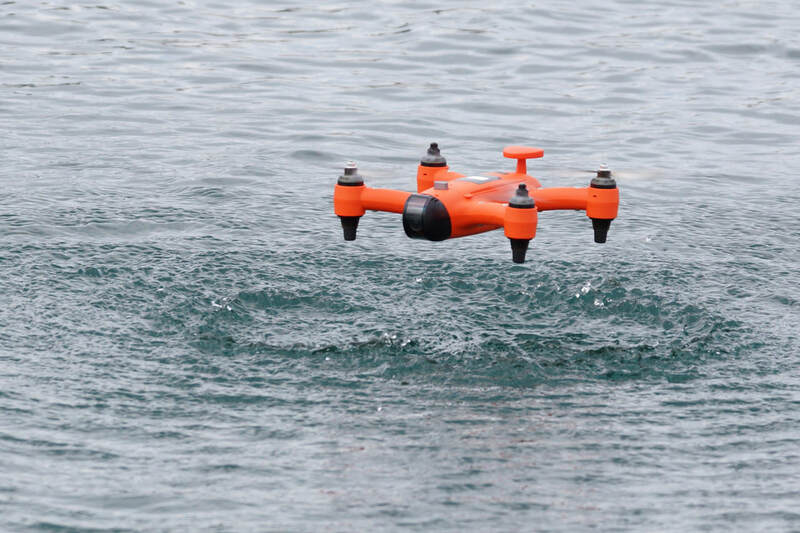 First waterproof commercial drone 4kUHD video and 12 Meg Stills. See above or below the surface. Check out the promo video below. Completely watertight IP67 and packed with features. We can go anywhere on the water and even look UNDER water to inspect boat hulls, docks and pilings. 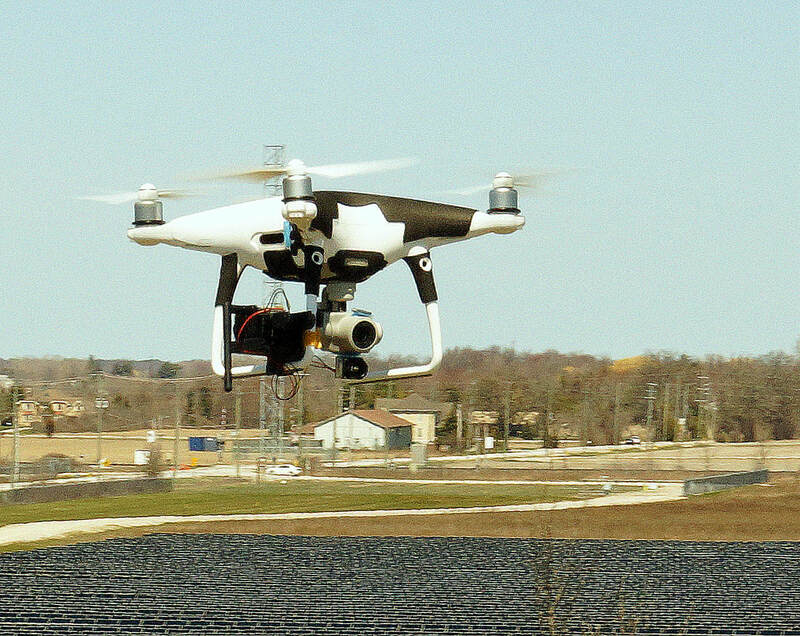 Specializing in UAV regulations and surveillance procedures, Flight Safety and very small UAV technology (under 1kg). Including >3000hrs low level reconnaissance operations. Military and Civilian Flying Background Here. Executive VP COPA Flt 7 - Canadian Owners and Pilot's Association. Fully Insured. 1-2 person crew. Canada wide from Ontario, Sarnia based. Highly portable 1kg. only 904grams similar features as the Phantom. 4K Ultra-HD and 1080p video. 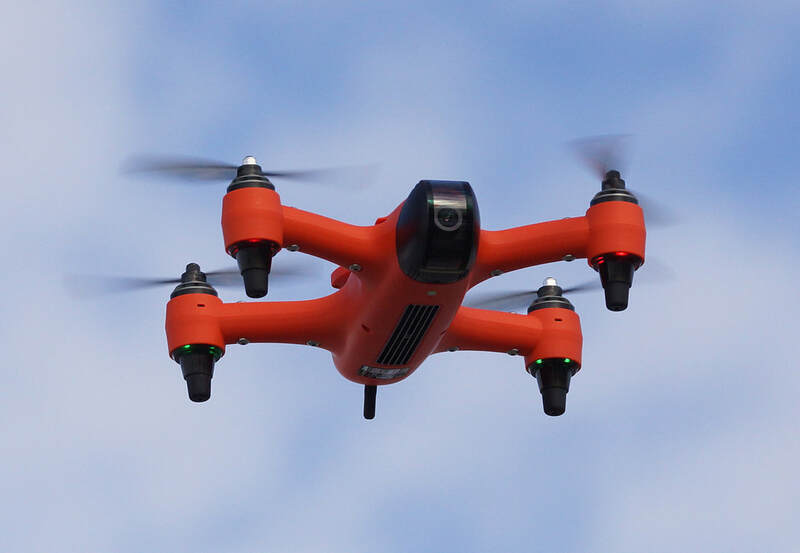 Gyro-Stabilized, 3 axis gimbal + All sides collision avoidance cameras and Night landing light. 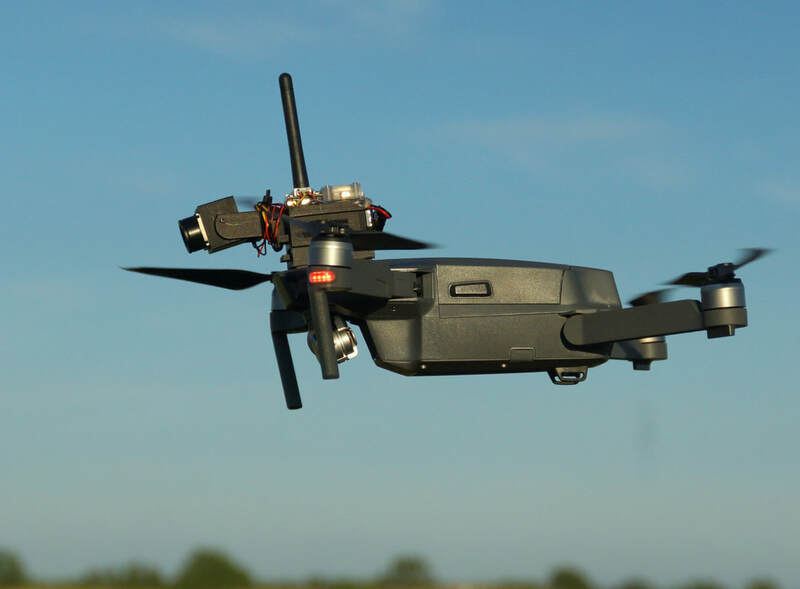 Pre-Programmed Flight planned routes autonomously for mapping or surveillance with anti-collision and obstacle avoidance software up to 30min missions. Enterprise model also has 100db Loudspeakers and dual search lights as well as locator beacon and encrypted data for search and rescue or security surveillance duties. 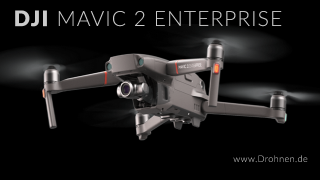 20 MegaPixel Camera, 4K UHD video with slow motion and 30 min flight time. 5 and 6 side collision avoidance. 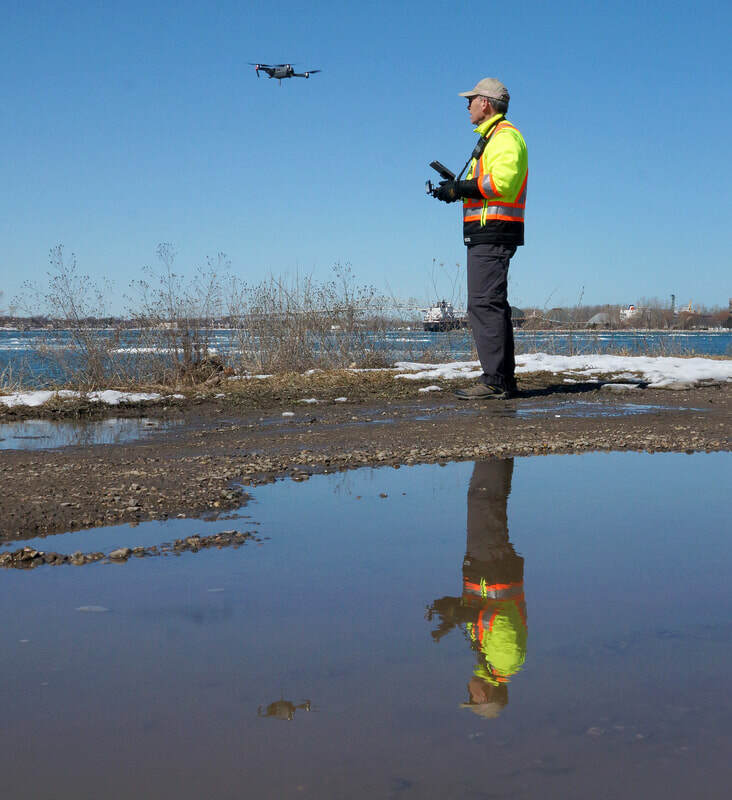 More intelligent flight modes mean more and better ways to capture your subject. 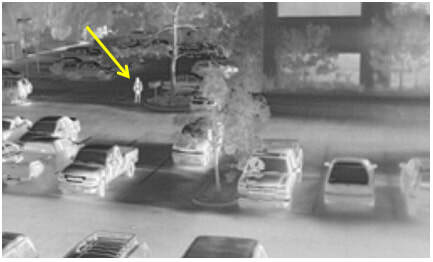 Both machines can carry the Boson 320 FLIR Camera for heat sensing missions.